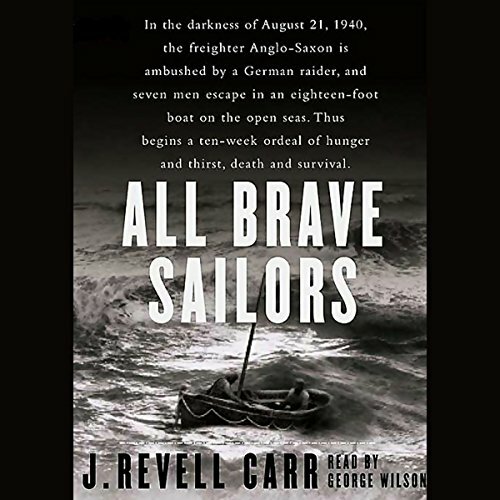 Showing results by author "J. Revell Carr"
In the darkness before moonrise on the Atlantic Ocean off the African coast on August 21, 1940, the night erupted in a fusillade of bullets and shells. The victim was a stalwart English tramp steamer, Anglo Saxon, part of the lifeline that was keeping besieged England in supplies. The attacker appeared to be a merchant ship from a neutral country.